While we know Samsung will reveal a new device in October, we don’t know its name of its internals. So far, Samsung has only teased ‘4x Fun’ for the new smartphone. But now Galaxy A series smartphone that will be powered by the Snapdragon 845 processor. A Chinese tipster, who recently leaked hands-on images of the upcoming Galaxy A9 Star, has posted a cryptic tweet which indicates that Samsung is developing a new Galaxy A series device powered by Qualcomm’s top-of-the-line SoC. 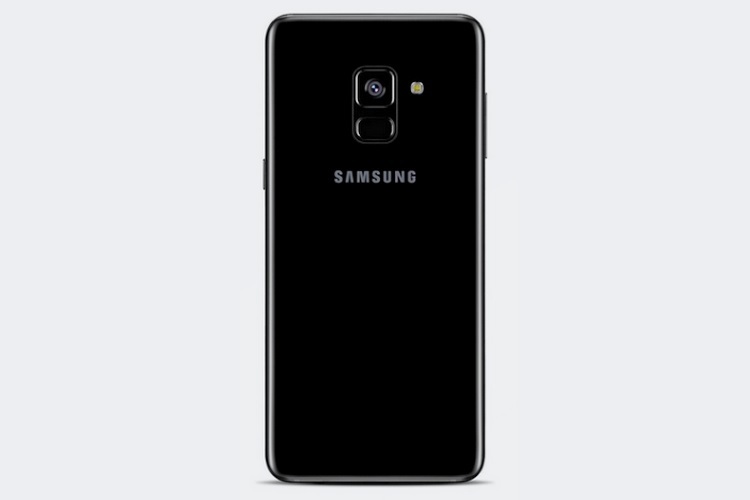 Details such as specifications and pricing of the upcoming Galaxy A series smartphone powered by the Snapdragon 845 are scarce, however, the leakster has clarified that it won’t be the Galaxy A9 (SM-A920F), which is reportedly in the pipeline too and might soon be launched in a few European markets. Unrelated to this tweet, a Reddit post also highlights that the Galaxy Event on October 11 is related to a Galaxy A smartphone, as hinted by the company’s Israel website. It’s no secret that Samsung is looking to improve its mid-range propositions. Samsung’s mobile chief, DJ Koh, recently said that the company will now introduce new features in mid-range devices, which will likely be the company’s Galaxy A series. “Since February this year, I have changed my strategy for the Indian market as the competition got tough and terrain harsh. We dominated in some areas while struggle in some during the course. 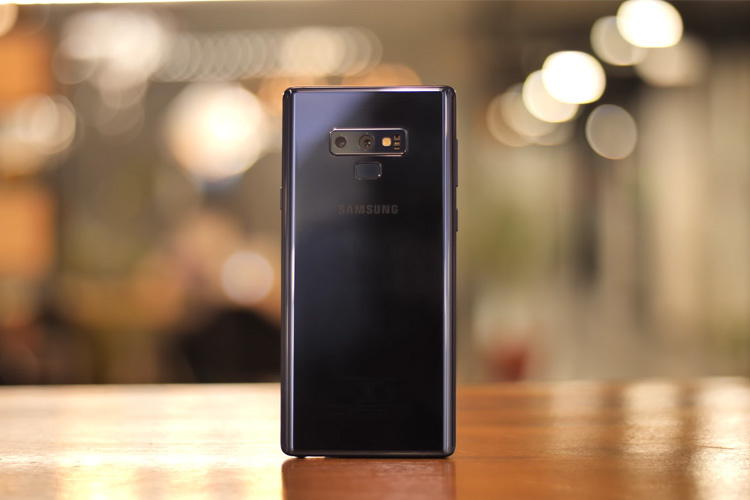 You will see devices coming from us in the mid-segment space with flagship features and functionalities that will delight our customers in India,” Koh announced during a media round-table after unveiling Samsung Galaxy Note 9 in Delhi last month.